You could argue that Samsung mostly skipped Mobile World Congress this year. Sure, they announced a fancy new tablet and VR headset with controller, but we’re so used to them showing off their new Galaxy S phone for the year that it was hard to pay close attention. Samsung will unveil the Galaxy S8 and Galaxy S8+ in 28 days or so, though, which means we’ll now see a new leak for the phone every 5 minutes. 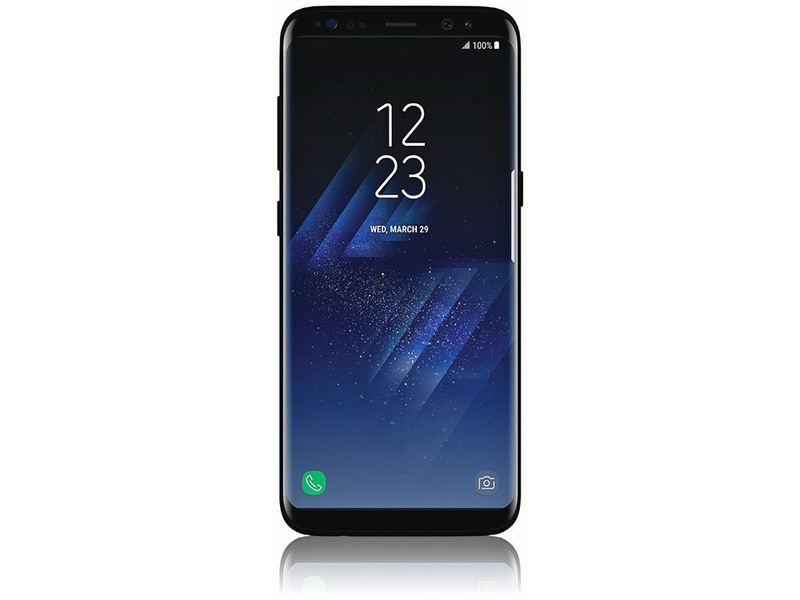 Yes, the Galaxy S8 leak floodgates are now open. Last night, Evan Blass posted up an official-looking render of the device, giving us the cleanest, non-blurry view of it yet. 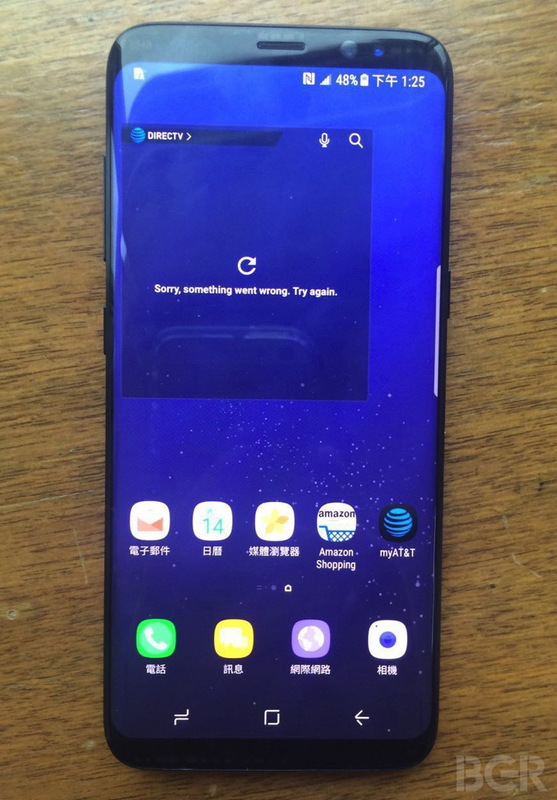 The image is up top, and it shows the black model with its tiny bezel, all-display front and lack of traditional home front button. It reveals three side buttons, including a volume rocker (left) and power button (right), along with a mystery button we have not seen before. Rumors suggest that will be a dedicated button for launching Samsung’s new Bixby assistant. Finally, we get to see a dual-edged display, what is likely an iris scanner up top next to the front 8MP camera, and beautifully rounded corners. The photos don’t reveal anything we haven’t already seen a time or two, but they are cleaner shots than usual. You get a nice view of the all-display front with virtual navigation buttons (that we’re told by multiple sources are customizable), shots of both sides, and a look at the bottom with headphone jack, USB Type-C port, and speaker. 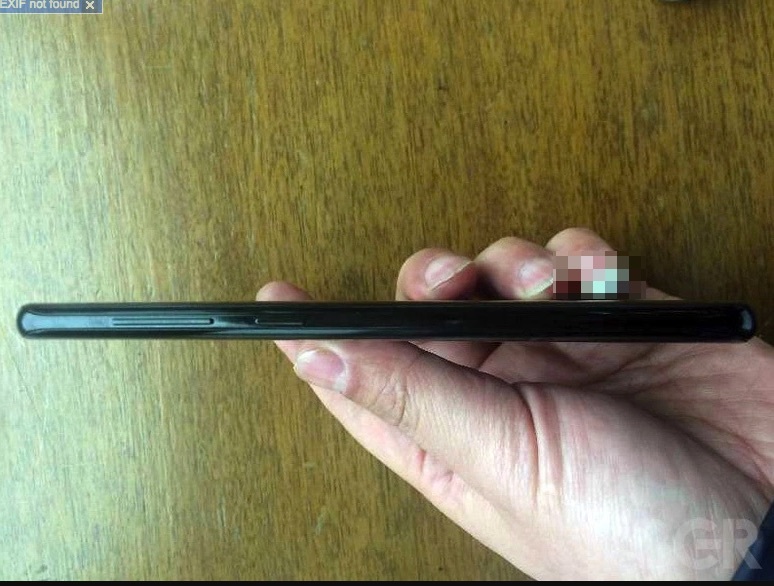 The whole phone looks very much like a Galaxy Note 7, only with the display stretched to all corners of its front. And that’s a pretty cool thing, since the Note 7 was one of the best phones in terms of size, shape, and design. Well, if you take away that whole battery situation.